(Gillette, Wyo.) A new clean coal technology is heading towards its next big developmental step right here in Gillette. Clean Coal Technologies announced this week their intention to move a test plant from Oklahoma to the Gillette area sometime next month. “This is really good news,” said Energy Capital Economic Development CEO Phil Christopherson. Christopherson said Energy Capital has been helping the company facilitate the move for the past year. The technology being tested converts raw coal into a cleaner-burning, more efficient fuel that burns hotter. The company’s end product reduces about 90 percent of chemical pollutants from the coal emissions. It began running coal through its test facility in Oklahoma in Dec. 2015. “The eyes of the coal and power industries are focused on our plant in Oklahoma, and we are confident that after all these years we are about to deliver an extraordinary technology to the market,” Clean Coal Technologies President and CEO Robin Eves said in a press release when the Oklahoma test facility began running coal. The company signed a memorandum of understanding last week with the University of Wyoming to help develop the technology towards the goal of commercializing the end product. Richard Horner, director special projects and emerging technology within the School of Energy Resources, said the technology does not impact carbon dioxide emissions to any meaningful degree. 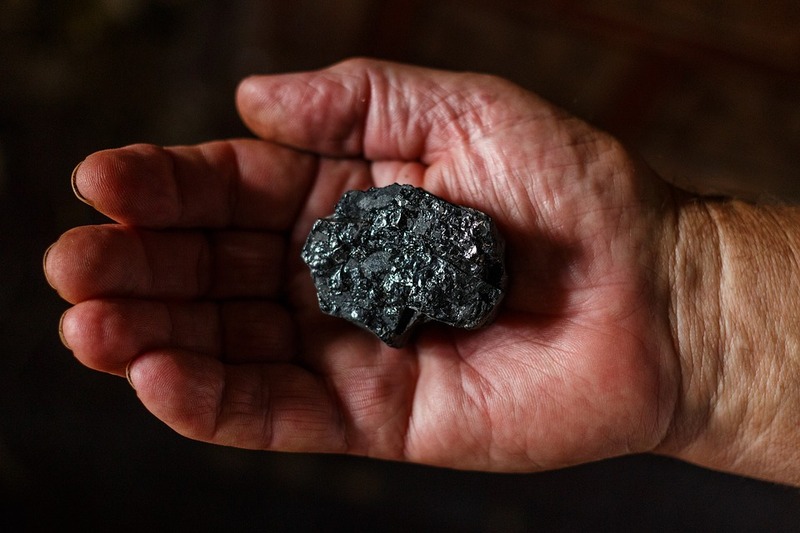 It does produce a coal product that burns much more efficiently than raw coal, which would have a marginal reduction in carbon dioxide emissions, Horner said, but the products value is the other environmental improvements it provides. “We’re producing a solid coal product that has less environmental hazard,” he explained. It will reduce the amount of coal ash produced when the product is burned. The company has spent about $20 million developing the technology, all of which came from private investors. Horner said the ability to fund the technology’s development with private money says a lot about the commercial potential of the product. “It’s overseen by financial minds, which understand markets,” Horner said. He said it’s also a technology geared towards current and future commercial demands rather than political directives that are sometimes attached to public monies. This is part of the reason, too, that Wyoming was an attractive location for the new test plant. Christopherson said the end product would still be susceptible to commodity price fluctuations like raw coal–an issue that has led to a growing discussion of diversifying the state’s economy—but it would add value to the Powder River Basin’s most important industry. The company said it would announce soon the exact location of the plant. The decision to move to the Powder River Basin, Horner said, was also the availability of cheap coal here. He said at about $10 per ton, Powder River Basin coal provides a more economical source than, say, Appalachian sources, which cost several times more per ton. Horner said the company has been developing the technology now for nearly a decade. Based on typical timeframes for the development of this kind of technology and the methods being used, he said it would be only four or five more years before a commercial plant enters the planning stage.